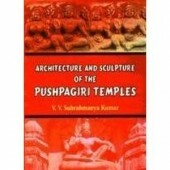 Indian books on Art and Architecture, History and Culture, Language and Literature, Archaeology, Indian Tribes, Indology etc.. 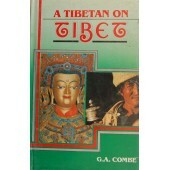 The present volume contains a copious account of Tibet presenting a glimpse of its people, their rel.. 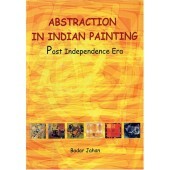 The presence of Abstraction in Indian Contemporary Art has been intensely debated throughout the pos.. 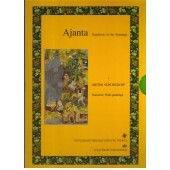 The wall paintings in the Buddhist cave monasteries of Ajanta (second-first centuries BC and fifth-s.. 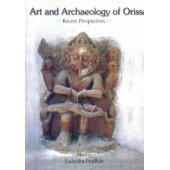 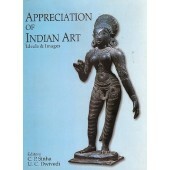 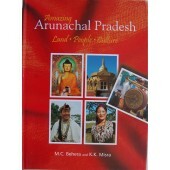 The present volume is a comprehensive illustrated survey of land and people of tribal dominated Arun..
Art in India, as in other countries of the world, was principally devoted to the service of religion.. 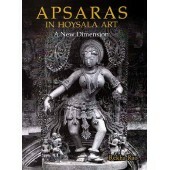 This book on Apsaras in Hoysala art with particular reference to the Belur Chennakesava temple is de.. 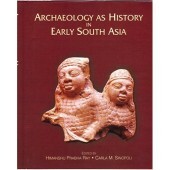 This volume fulfills a long-felt need in South Asian studies by initiating an inter-disciplinary dia.. 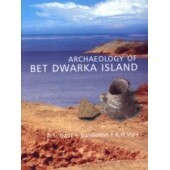 The book incorporates archaeological findings, both from land and under-water explorations, carried .. 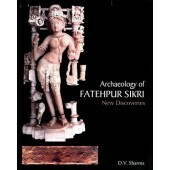 The Archaeology of Fatehpur Sikri-New Discoveries is a fundamental research work on medieval archaeo.. 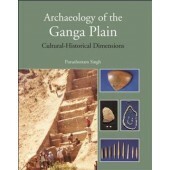 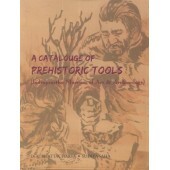 The last three decades have witnessed a phenomenal increase in research activity in the archaeology .. 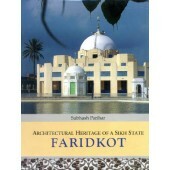 The Faridkot State was one of the Sikh States created in Malwa region of the Punjab during the later.. 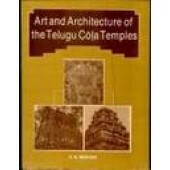 This book is devoted to a study of the architectural, sculptural and iconographical wealth of the te.. 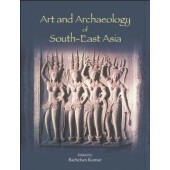 The present volume is a pioneering effort to unravel the rich archaeological potential of the middle..
Art and Archaeology of South-East Asia is an outcome of two consecutive seminars organized by the In..